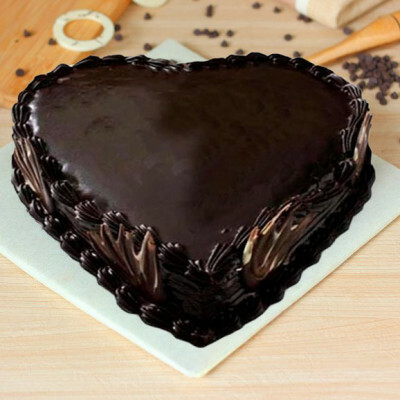 Order your partner’s favorite Valentine Cakes and get them delivered anywhere in Ghaziabad online with MyFlowerApp. 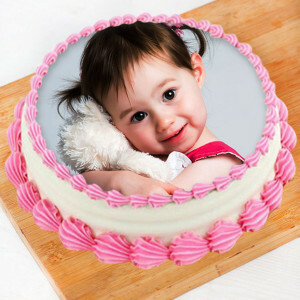 Select their favorite flavors in heart-shape, their favorite designs, and themes, or get your pictures printed on it, and we will deliver. 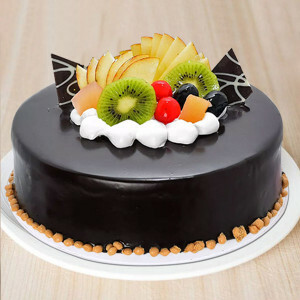 Shower your love on the love of your life this Valentine's Day 2019 by getting swift delivery of their favorite Valentine Cakes to Ghaziabad, online with MyFlowerApp. 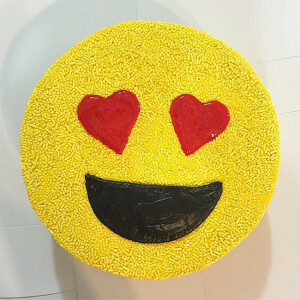 Say ‘I love you’ with this sweet, romantic gesture of sending their favorite baked goods to them, on the most romantic day of the year. 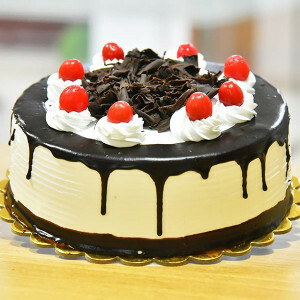 Select, from our widespread assortment of delectable flavors like red velvet, chocolate, black forest, strawberry, etc. 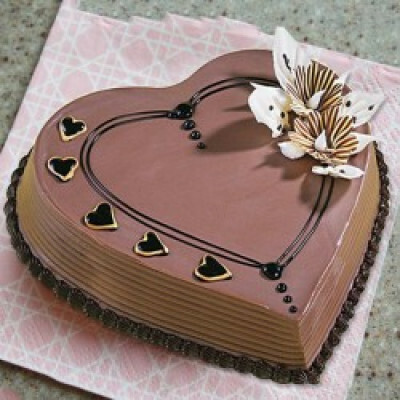 in their favorite designs like heart-shaped cake, roses cake, football cake, and so on. 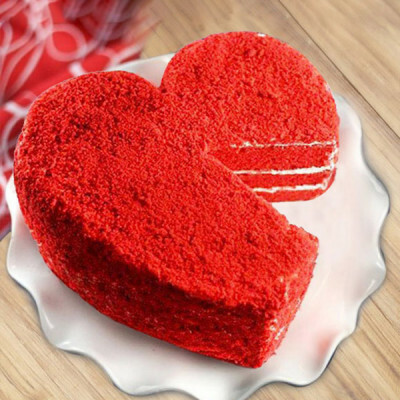 Let these sweet delights speak for you this Valentines and maybe include their favorite Valentine Gifts like flowers, chocolates, soft toys, and more. 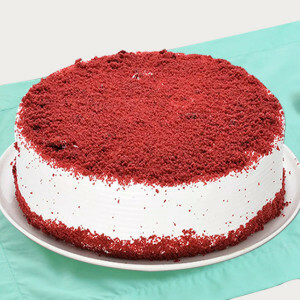 Order your darling’s favorite red-velvet cake in heart-shape and include their favorite perfume, or a bouquet of red roses, maybe even a teddy bear, or a box of Ferrero Rocher. 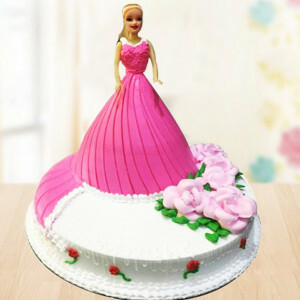 Place your order for everything you want for your partner, and we will deliver anywhere in Ghaziabad, including Raj Nagar Extension, Crossing Republic, Lal Kuan, Abhay Khand, Dasna, Shipra Suncity, Vaibhav Khand, Ahinsa Khand, Chander Nagar, and Chaudhary More. 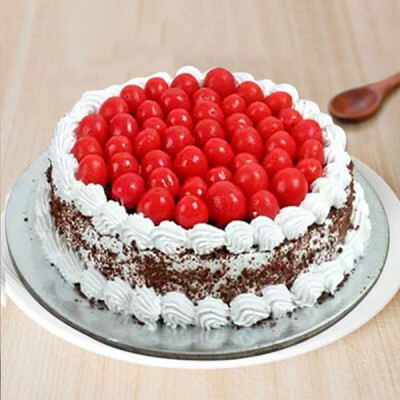 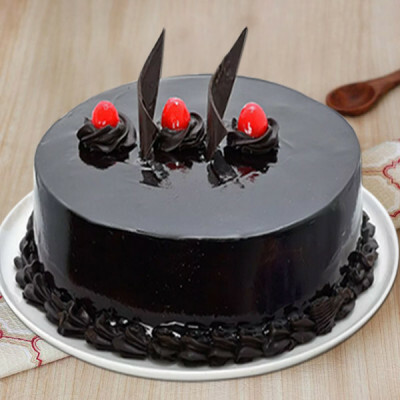 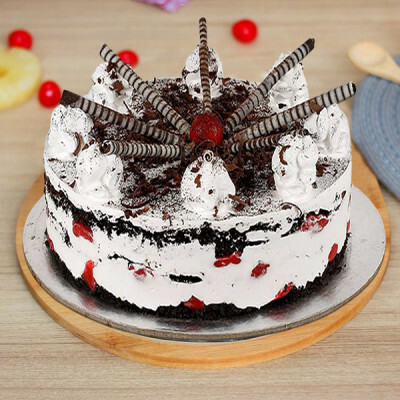 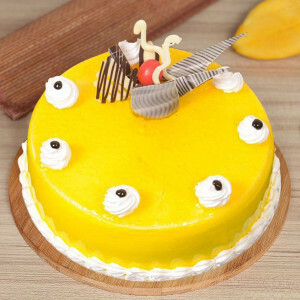 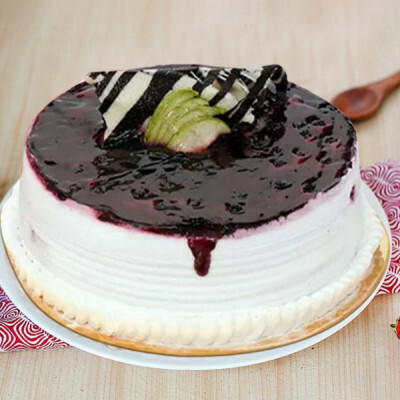 Make this 14 February 2019 unforgettable for your soul mate by getting online delivery of their favorite Valentine Cakes to Ghaziabad from MyFlowerApp. 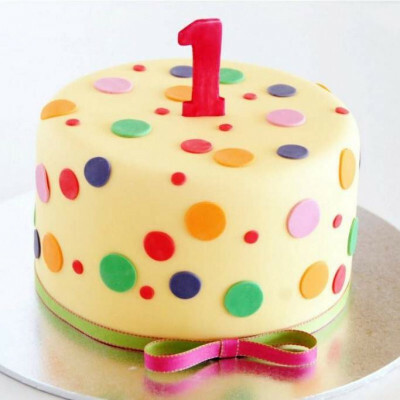 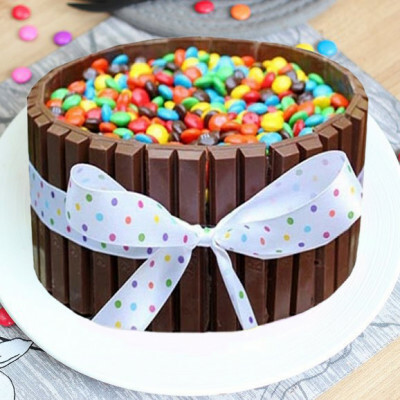 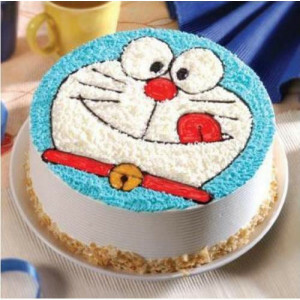 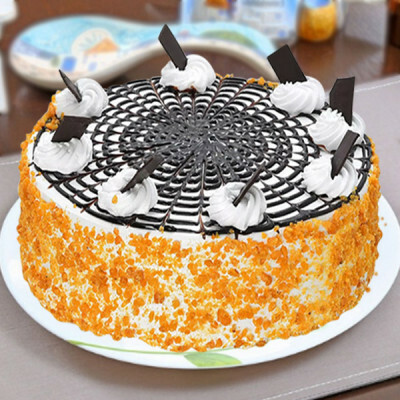 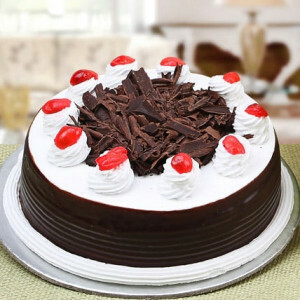 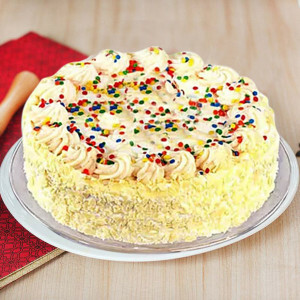 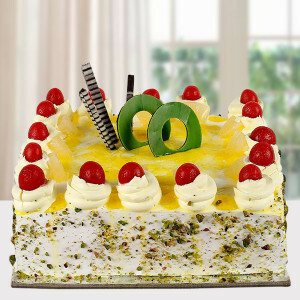 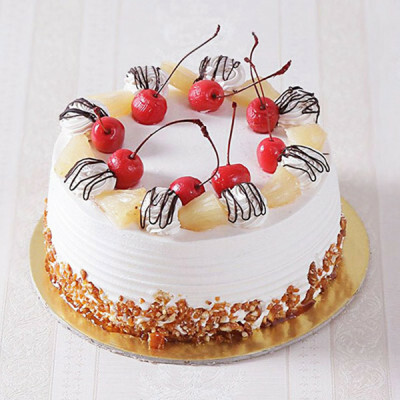 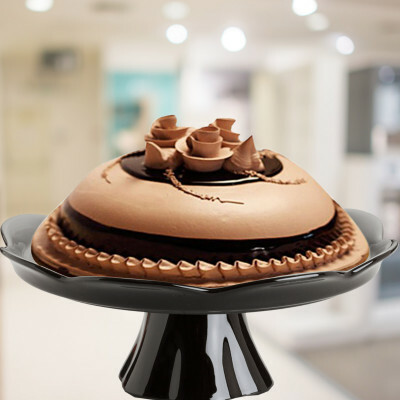 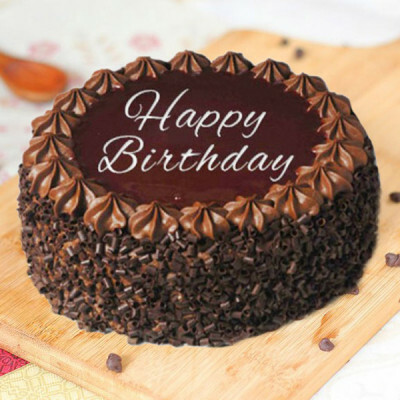 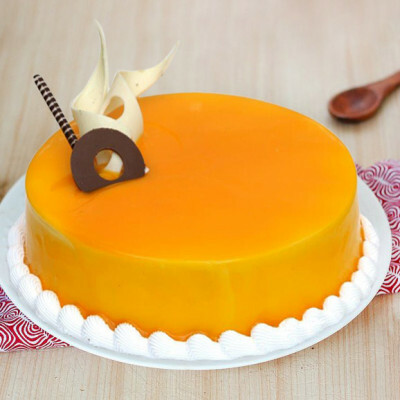 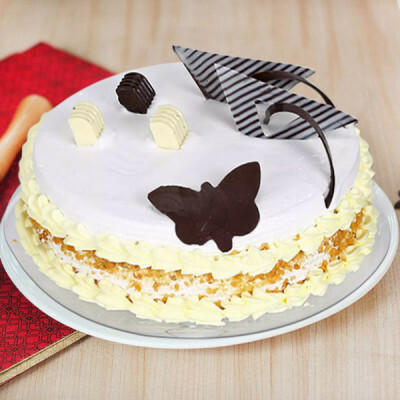 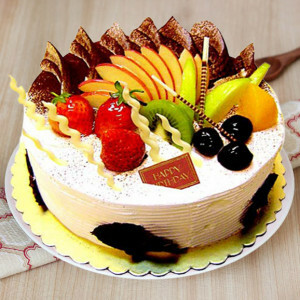 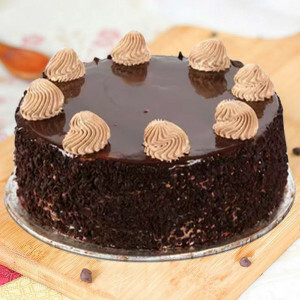 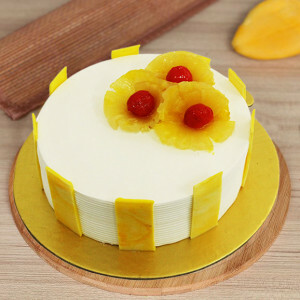 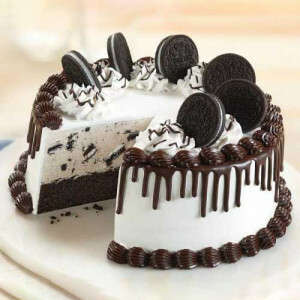 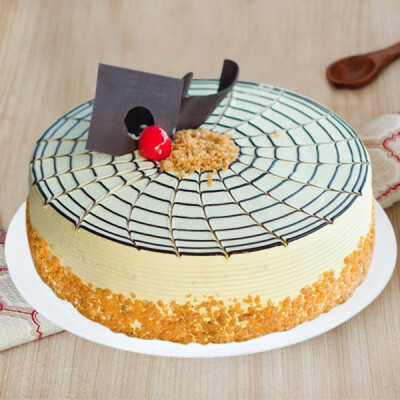 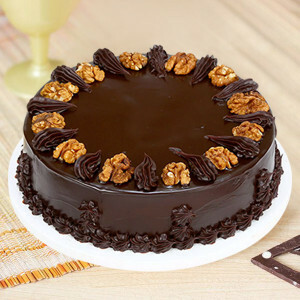 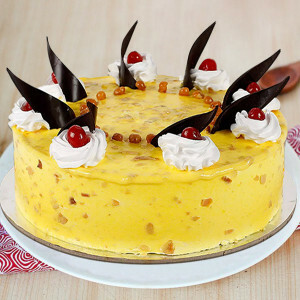 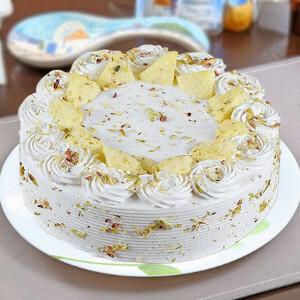 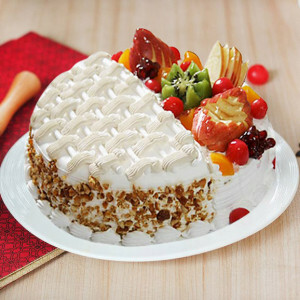 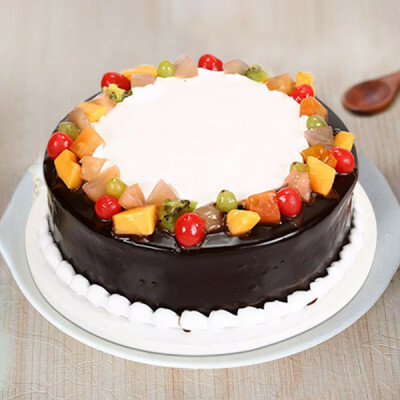 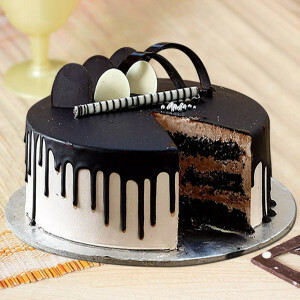 Surprise them with midnight or early morning delivery of their favorite cakes along with other things that they love. 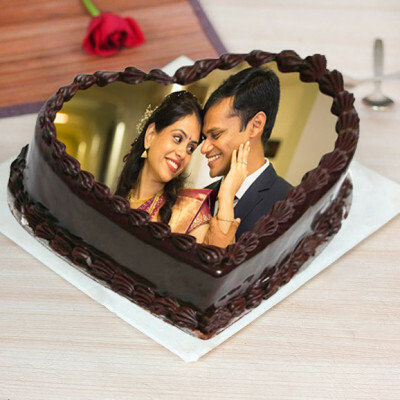 Order unique personalized Valentine Gifts like Valentine Cushions, lamps, mugs, and more with your pictures or anything with a special meaning to them. For your gardening-lover, order Valentine Plants like Ficus Ginseng Bonsai, for your chocoholic, order a chocolate cake along with a Basket Full of Chocolate, and so on. 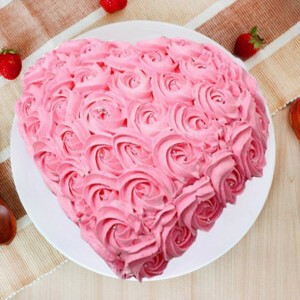 Select all their favorites from our assorted selection, and send, along with Valentine Cakes, their favorite flowers, soft toys, chocolates, etc., anywhere in the city. Plan a grand surprise for your sweetheart for the entire Valentine Week with MyFlowerApp’s Valentine Serenades. 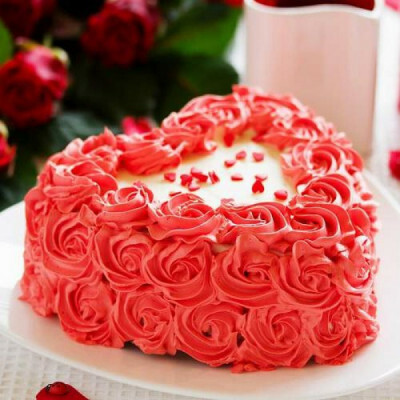 Choose to send gifts for 2, 3, 4, 5, 6, 7, 8 days of Valentine, including their favorite cakes, flowers, floral arrangements, and more. 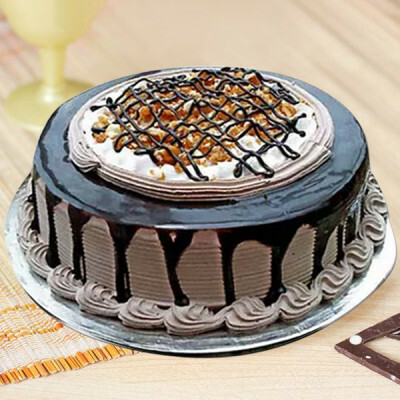 Whatever you order, we will deliver anywhere in Ghaziabad, including Hapur, Indraprastha Yojna, Kinauni Village, Maharaja Agarsain Chowk, Masuri, Modinagar, Muradnagar, Neelmani Colony, Patel Nagar, Niti Khand, Nyay Khand, Pilkhuwa, and Vaishali. 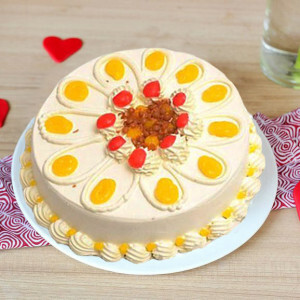 For couples living together or in a long-distance relationship, Cupid’s Holiday is always a much-awaited occasion. 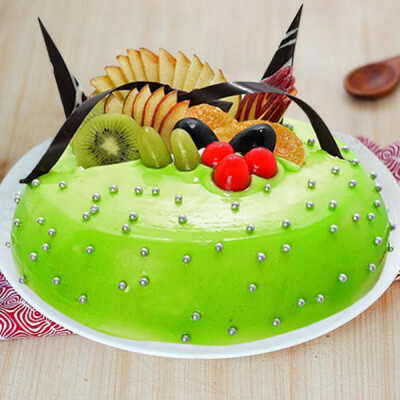 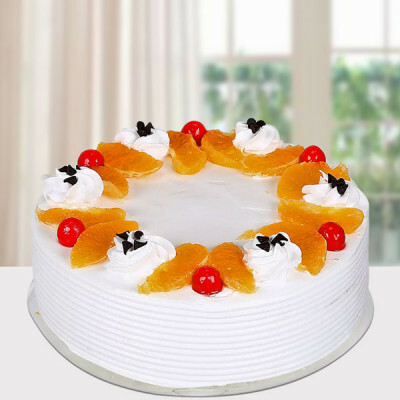 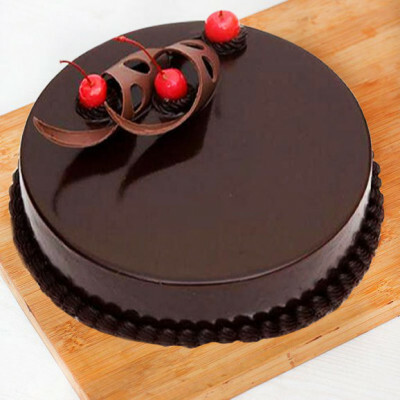 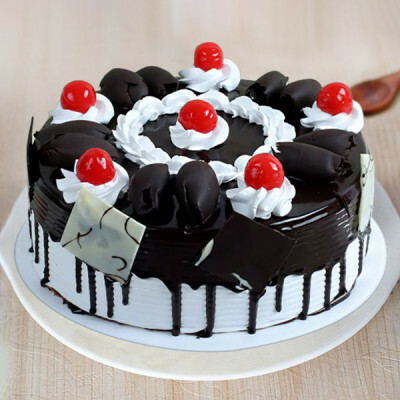 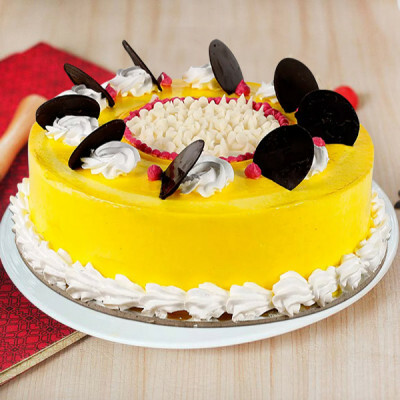 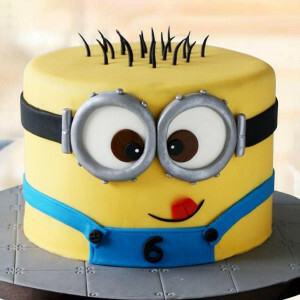 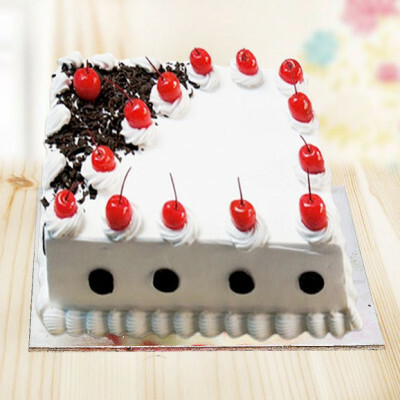 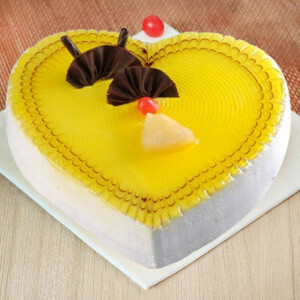 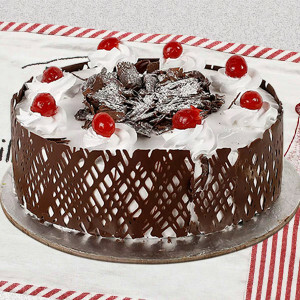 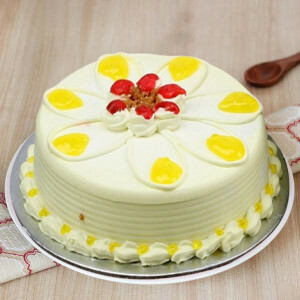 Celebrate the day with your beloved by ordering online delivery of their favorite Valentine Cakes to Ghaziabad. 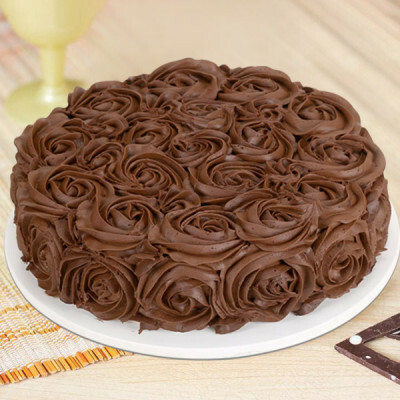 Send your affection anywhere in the city, with MyFlowerApp’s same-day delivery services or within 3 hours with our express delivery. Get swift delivery of cakes along with any add-ons anywhere, including Dabur Chowk, DLF Ankur Vihar, Govindpuram, Pratap Vihar, Raj Bagh, Rajendra Nagar, Ramprastha Greens, Sector 11 Vasundhara, Sector 14 Vaishali, Shastri Nagar, Tronica City, and Kamla Nehru Nagar.